When summer is over and the weather starts to cool, you depend on your furnace to keep you warm. That is why more homeowners choose Carrier – one of the top names in furnaces. 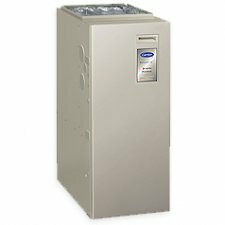 Carrier’s furnaces are known for their reliability, energy efficiency and their ability to provide a steady flow of warmth throughout the cold season. With Carrier you’ll find that you use less energy to create more heat, so you save on your energy bill while remaining warm and comfortable in your home. 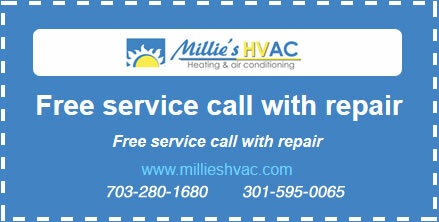 For all of these reasons, Millie’s Heating & Air Conditioning is pleased to offer Carrier furnaces to homeowners throughout the Arlington, Virginia area.